Meeting machining and rotational needs. 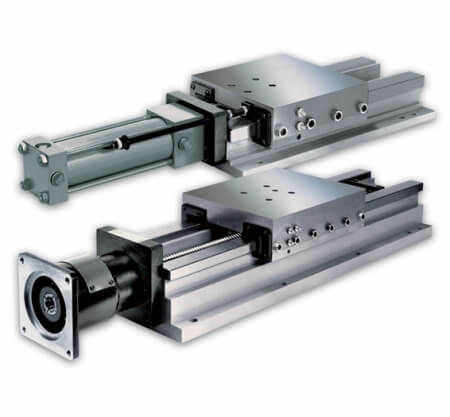 Hardened box way slides are linear stages that provide substantial dollar savings for the effective and economical in-line precision movements required in your special or standard mechanical equipment. Hardened box way slides are built for smooth and accurate long-life operations, and are commonly used for high production and heavy duty applications. Please visit our resource section for catalogs and CAD drawings on our complete and customizable line of spindle products. Click below to find a Gilman Representative in your area. Whether your end application is a special machine or an OEM product line, Gilman can assure you responsive engineering, precision manufacturing and prompt service. Serving a variety of industries and applications, these engineered solutions are advanced by a highly skilled, knowledgeable and experienced team that delivers on-time and within budget. 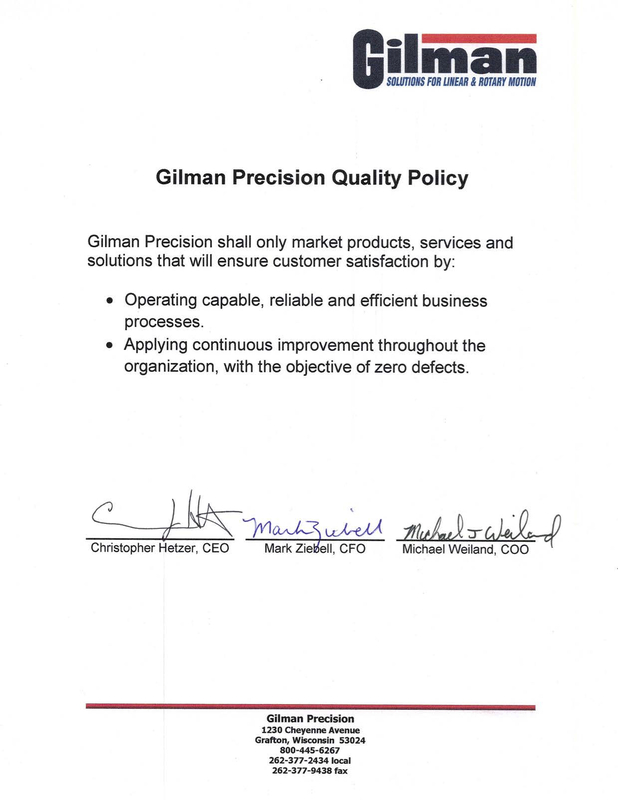 Only the highest level of quality can be expected when you put Gilman Precision experience and expertise to work for you.